Keep tabs on your entire Drupal empire. 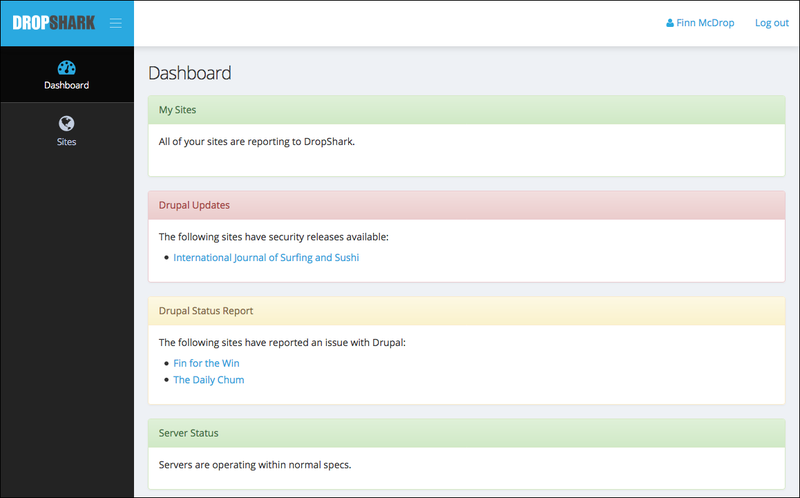 Stay notified about security updates for your entire fleet of Drupals. Analyze the state of your environment to keep your site online. Works anywhere Drupal runs, including Acquia and Pantheon. No more logging in to each of your sites to check on their status. Check on all of your sites through one convenient dashboard where you can see which sites need attention. 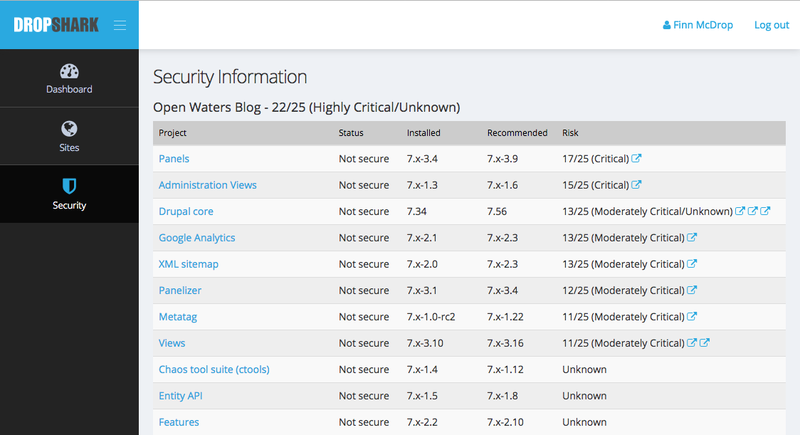 Save your Wednesdays with DropShark's security report. 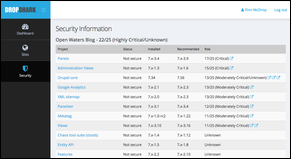 Determine which sites are vulnerable so you can apply the appropriate fixes. Monitor how your server environment is holding up. 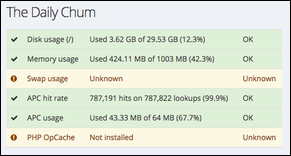 DropShark collects information on vital server statisitcs such such as disk and RAM usage. Don't spend hours (or days) setting up your monitoring solution. 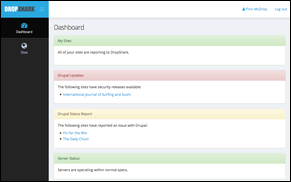 With DropShark you can have monitoring up and running in a matter of just a few minutes. 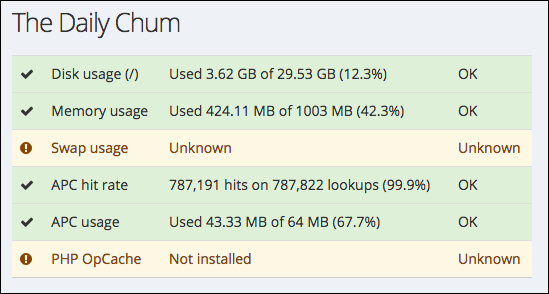 Rather than exposing data through a URL on your site, sites push their data to DropShark. Your data is sent securely, via HTTPS, only to DropShark. Rest easy knowing DropShark is watching your sites. We'll send convenient email and SMS notifications when an issue is detected. Would you like more information? Send a message we'll get right back to you. Also be sure to join the DropShark mailing list in order to receive news and updates about the DropShark service. © 2017 Kerasai, Ltd. All rights reserved.